Mrs Archibald runs our school office. If you have any questions or queries please don't hesitate to contact either Mrs Archibald or Mrs Poole (Executive Head Teacher). Mrs Archibald is in the office every day 8.15 a.m. - 1.45 p.m. ready to help you with any questions or queries. If you need to speak to someone outside of these hours, please leave a message on the school telephone answering machine as it is checked regularly by all staff. If you require any paper copies of any School Policies, or anything on this website, please ask Mrs Archibald. 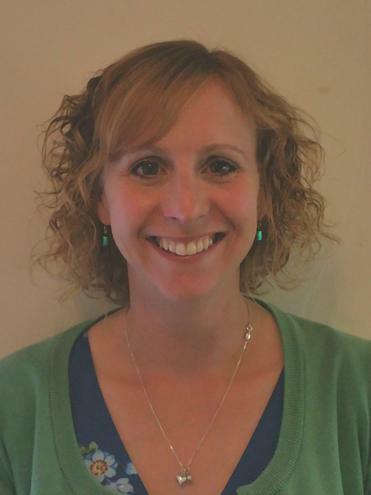 Mrs Poole is our Special Educational Needs (SEN) Coordinator. Please see our SEND page for further information. Mrs Poole can be contacted through the school office.